Local authorities in Scotland made a £36.1 million surplus or ‘profit’ from their parking activities in 2014/15. This is 6% higher than in the previous financial year when £34 million was reported. 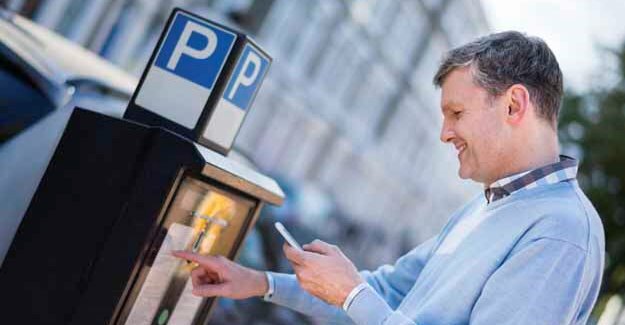 Data analysed by the RAC Foundation shows that between them, the 32 councils had a combined income from their parking activities – charges and penalty income from on- and off-street parking – of £75.4 million. However the combined cost for councils of running their parking activities was £39.3 million. Once again Edinburgh had the biggest surplus (£17.4 million). It was followed by Glasgow (£11.4 million) and Aberdeen (£4.5 million). Between them these three local authorities generated 92% of the total net surplus in Scotland. Parking income figures are not broken down into their constituent parts so it not possible to see exactly how much is derived from penalty charge notices (PCNs) issued by councils. “These numbers reveal where the money is being made from parking, and where it is not. “Some of the variance will simply be down to the size of towns and cities. But it will also reflect parking policies. Some councils will actively be keeping the price of parking down to attract shoppers to high streets, which might still be feeling the aftereffects of the recession. Elsewhere charges might be used to manage demand for limited spaces.